Twenty-eight senators, New York Attorney General Eric Schneiderman, and FCC commissioner Jessica Rosenworcel are asking the FCC to delay its December 14 vote on net neutrality over concerns that fake public comments were submitted under real peoples’ names. 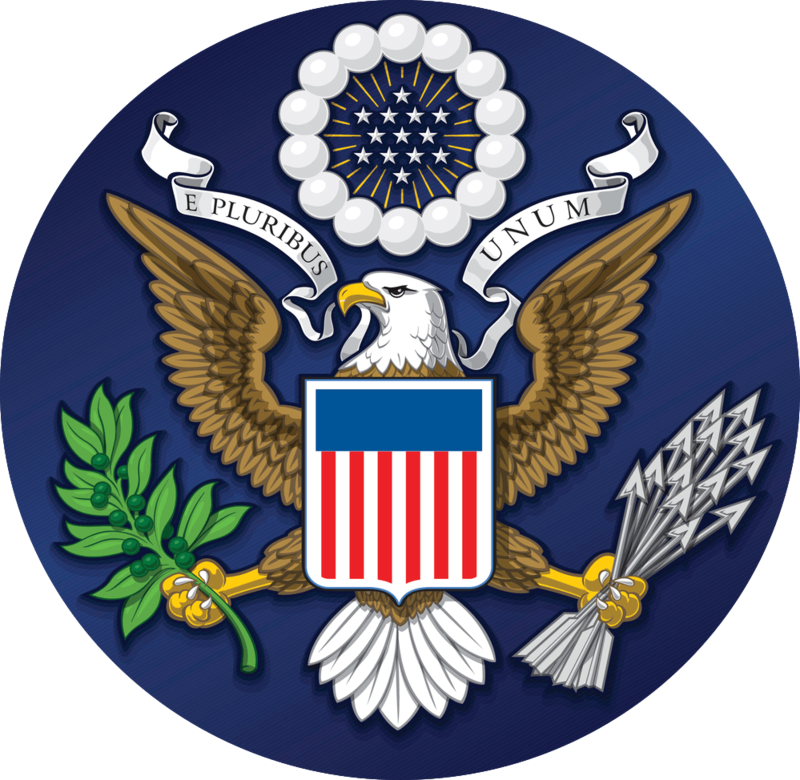 "We request a thorough investigation by the FCC into reports that bots may have interfered with this proceeding by filing hundreds of thousands of comments." In asking for a delay, Schneiderman cited an ISP-funded study that found nearly 8 million comments had been submitted using disposable email addresses, and nearly 10 million comments involved duplicate email and home addresses. The @FCC is refusing to help my office conduct a serious investigation into the flood of fraudulent comments submitted during the FCC’s #netneutrality process. Chairman Pai's office told Ars Technica that despite the concerns, the vote will proceed as scheduled. "This is just evidence that supporters of heavy-handed Internet regulations are becoming more desperate by the day as their effort to defeat Chairman Pai's plan to restore Internet freedom has stalled. The vote will proceed as scheduled on December 14." Schneiderman said "There’s no way with this set of corrupted records…[we can] have a vote based on what the American people really think." 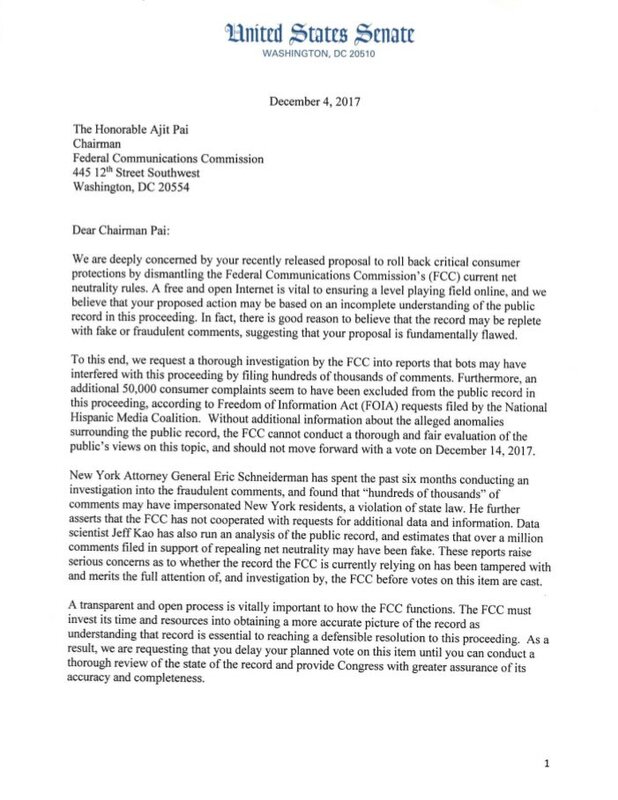 Should the FCC delay its December 14 vote on net neutrality until the fraudulent comments are investigated? Or should the vote move forward as planned? Hit Take Action, tell your reps, then tell Ajit Pai with our widget. Countable Explains: What is Net Neutrality?